Mobile Apps that bring value to your business and your customers would love to use! 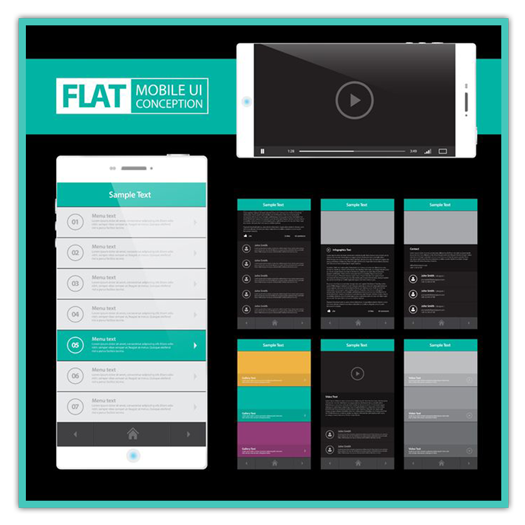 We leverage cutting-edge technology to combine world class designs and a seamless user-experience to deliver bespoke mobile apps. Given the engagement of your customers with their smartphones growing at an unprecedented rate, are you missing out the opportunity to be in front of your audience all the time through mobile marketing and highly engaging mobile apps? As a progressive Digital Solutions Outsourcing Service Provider, we offer web development and mobile app development services in Australia. We specialise in designing and developing custom built mobile apps for Android, iPhone, iPad and Windows platform for small to medium businesses in Melbourne and Sydney! 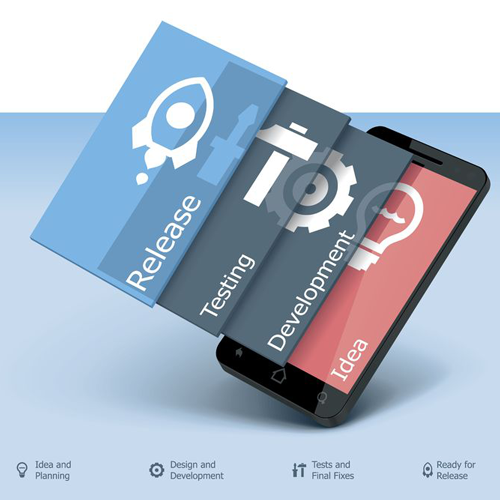 Our mobile app development services enable SMEs to increase their brand visibility, connect with their target audience, get repeat business and build stronger relationship with their customers. We can help transform your ideas into a mobile app solution that's aligned with your business objectives and is focused on delivering an exceptional end-user experience. Our creative and tech-savvy team of mobile app developers will collaborate with you each step of the way to ensure your exact requirements with respect to design, development, quality, time and costs at met. We have helped numerous small to medium business in Melbourne and Sydney, boost their visibility and strengthen their brand with highly functional and customer-centric mobile apps, and can do the same for you too!